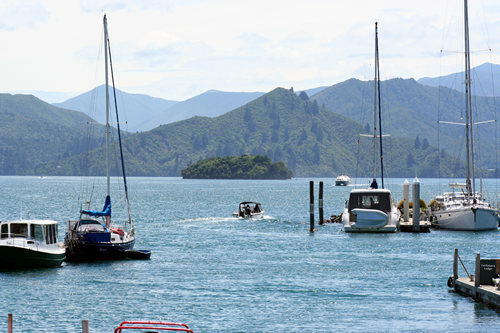 If you are travelling between New Zealand's North and South Islands by ferry you'll get the chance to spend some time in Picton. Take the opportunity to take some time out and relax on the upper reaches of Queen Charlotte Sound. Its tranquil seas get the thumbs-up from watersports enthusiasts and fishermen alike. TikiTouring makes it easy to find and make reservations at Picton hotels through our affiliation with Booking.com. Make bookings online to get great savings and special accommodation deals.